Sterling silver .925 handcrafted bracelet. This Bracelet Represents Positive Thoughts. 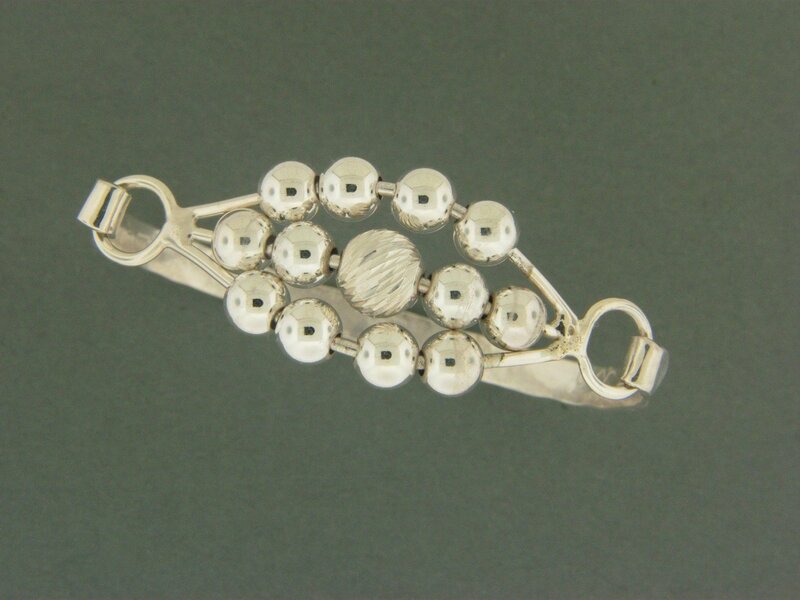 The center bead is you or someone you love as the special bead surrounded by family and friends. The band around your wrist is the bumpy road, but as you can see it will come around and all will be good. This can represent sickness, heartbreak, or just life in general. Each center bead is different for the personality.